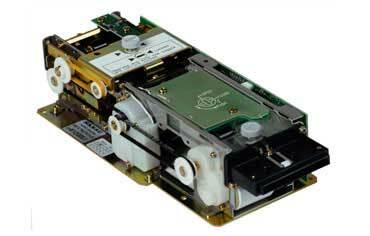 • Model 8903 Manual Feed, Thermal Print. • Model 8904 Manual Feed, No Print. • Model 8913 Auto Hopper Feed, Thermal Print. • Model 8914 Auto Hopper Feed, No Print. • Model 8908 Thermal Print. • Model 8909 No Marking. • Model 8917 Thermal Mark. • Model 8929 Rear Capture, Punch Mark.